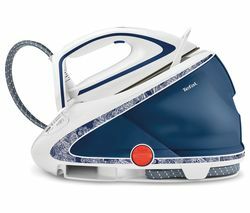 Top features:- Save time and space to get your laundry ironed with ease - FreeGlide 3D soleplate helps you move across fabrics - iCare mode makes the iron safe and gentle on all fabrics - Convenient safety features to make ironing less of a hassle Save time and spaceThe Braun CareStyle Compact IS2044 Steam Generator Iron offers a compact and efficient way to iron your clothes. 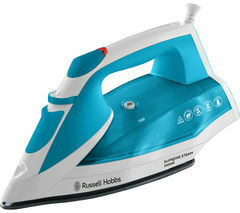 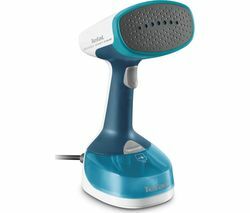 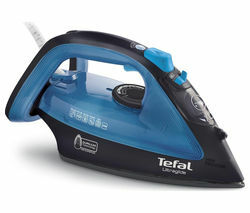 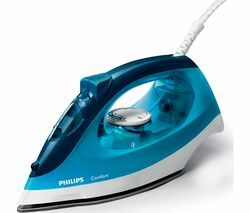 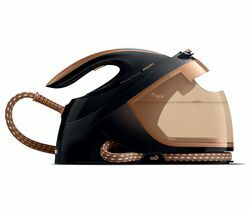 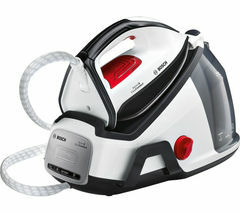 Double steam technology delivers higher steam pressure and an extra steam shot, with fine steam permeating fabrics to make ironing that much easier.You can also use the vertical steaming function to quickly refresh clothes and curtains, making the iron a versatile and convenient addition to your home.FreeGlide 3D soleplateWith its FreeGlide 3D soleplate, the CareStyle Compact IS2044 helps you to glide across fabrics. 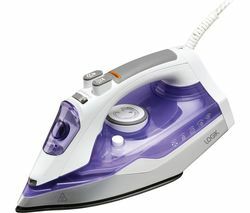 You won't have to worry about getting caught on buttons and pockets, so you can get through your laundry load in less time.iCare modeThere's no need to pre-sort your laundry. 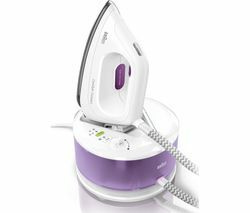 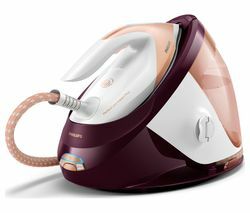 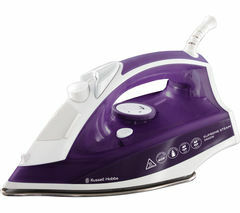 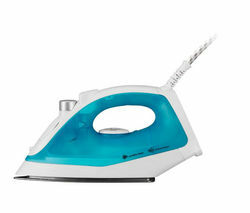 The iCare mode makes the iron safe and gentle on all fabrics without you having to worry about the settings. 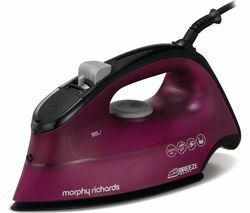 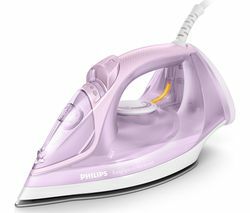 This helps to keep your clothes safe, preventing any accidental burning or damage while ironing.Eco mode is a dedicated temperature setting for ironing delicate fabrics, such as silk and synthetics. 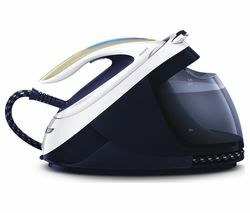 It also has the benefit of using 60% less energy, helping to save you money on your bills.Convenient safety featuresAn anti-limescale filter extends the lifespan of the CareStyle Compact, while an auto-off function switches the appliance off after 10 minutes - ideal if you've got distracted by other tasks around the house.